Captain Sicarius leads the Second Company of the Ultramarines to war against seemingly impossible odds in defence of the world of Black Reach. In the dark future of the 41st millennium, the Imperium fights a desperate battle for mankind's survival amongst the stars. Foremost among its protectors are the Space Marines, genetically engineered superhumans trained to be the ultimate warriors. And of all the Space Marines, it is the noble and courageous Ultramarines who best embody this warrior ideal. 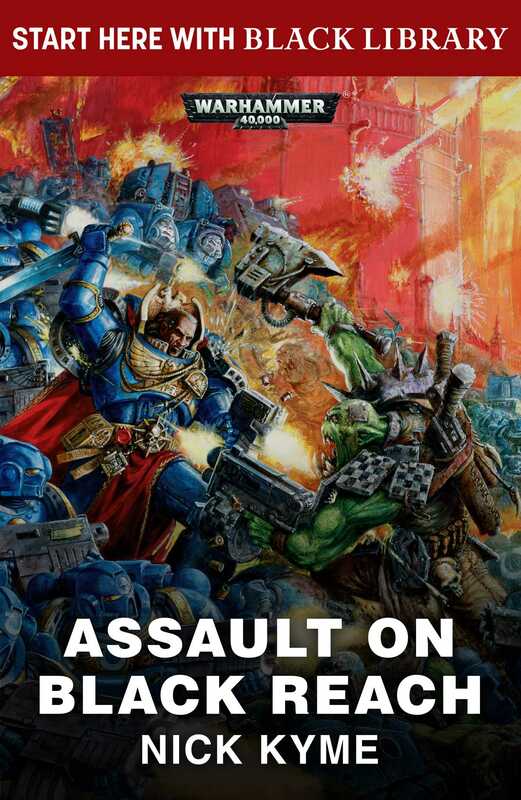 When the planet of Black Reach is invaded by a mighty ork horde, the Ultramarines must act fast - if the greenskins gain a foothold in the system, then they will surely spread and threaten the enitre sector. As the Ultramarines attack in all their righteous fury, the scene is set for an epic battle: one hundred Space Marines versus fifty thousand orks!